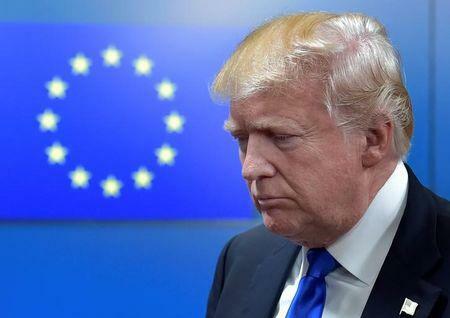 The European Commission has said it would respond "firmly" to proposed U.S. import duties of 25 percent on steel and 10 percent on aluminum. 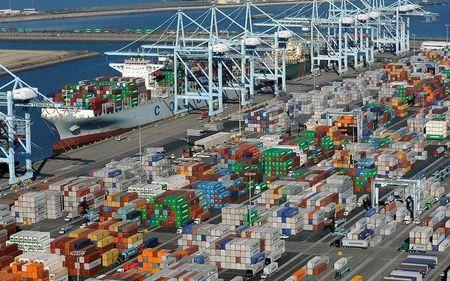 A further counter-measure under consideration would specifically target the United States to "rebalance" trade between the two, EU sources say. The "rebalancing" would have to take place within three months.